New Year’s Eve is one of the best party nights of the year and it’s the best time to put on your best dress, highest heels, and best hair accessories. New Years is the perfect time to be bold and make a statement from head to toe. Here are some of our favorite New Year’s Eve hair accessories for the upcoming New Year celebrations. 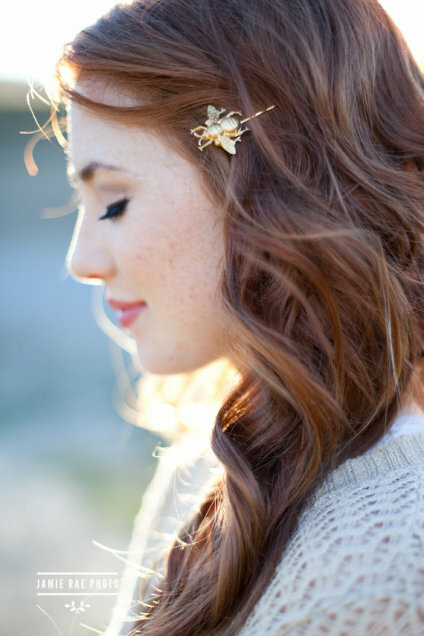 This gold leaf headband will spice up any outfit and hairstyle. Wear it around your bun or near the forefront of your head with a braid of curly locks. Whichever hairstyle you choose, accessories with this simple and elegant headband for a New Years Eve hairstyle. This gold leaf hair accessory is perfect for any occasion. This hair accessory is a New Years Eve favorite. Rather you wear your hair down, up, have long locks a gorgeous short pixie you can rock this sparkly hair accessory. This bold sequined headband is a New Years Eve favorite. This fun headband is perfect for the New Years Eve. It’s festive, bold, and feminine. 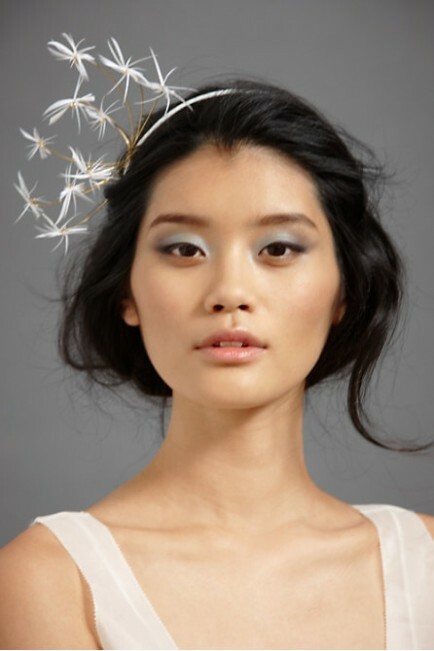 This heavenly headband is perfect for NYE. Peacocks are always in fashion and they are perfect for the New Year eve party’s. Peacock hair accessories can be vintage, modern, formal, or semi-casual making them one of the most versatile hair accessory options. The peacock hair accessory is a NYE favorite. Decorate your hair with stars for the upcoming New Year celebration. Stars are the ultimate NYE accessory. We love this sweet bow on a thin black headband that Lauren Conrad is wearing. It’s super sweet and simple but and looks perfect with a little black New Years dress. Black from head to toe is perfect for NYE. It’s New Years Eve so rather than having a regular hair tie holding up your ponytail, opt for a metal cuff for an easy way to spice up your New Years eve hair style. The metal cuff is tremendously chic. If you simply want to pin some hair back or you have an intricate up do that requires pinning, then rather than a basic black or brown bobby pin, find one or two cute bobby pins that are sparkly or have a fun design. Spice up your NYE hair with stylish bobby pins.